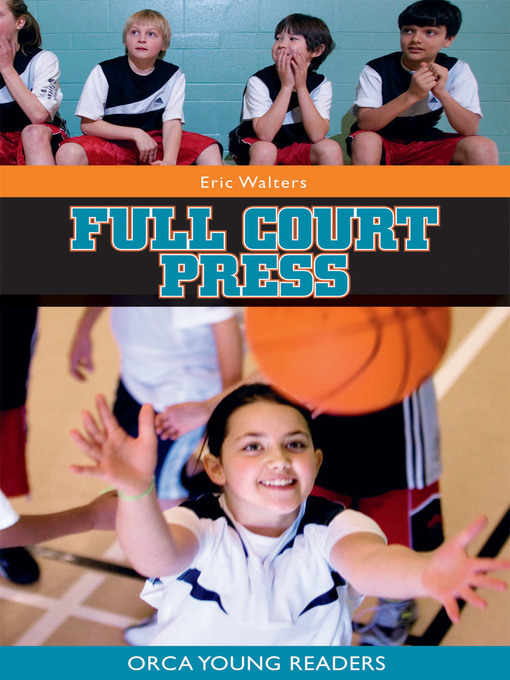 Nick, Kia and their basketball-playing pals are back in this sequel to Eric Walters' very successful Three on Three. With the three-on-three tournament over, it's now time for tryouts for the school rep team. The question is will grade three students Nick and Kia have any chance to make the team? After all the rep team is normally made up only of grade five players. When Nick and Kia decide that they will try out for the team, they find they get a chilly and somewhat hostile reception from the older students. Even the coach seems to give them little hope of making the team. Only their old teammate Marcus is willing to stick up for them. But their determination pays off and they make the team, though both seem destined to ride the bench for much of the season. And the team itself does not get off to a good start, losing its first four games. And then Kia has an idea that she thinks might turn things around. But she and Nick will have to convince their reluctant teammates to buy into the plan and that's won't be easy. Once they persuade Marcus, Kingsley and Roy to practice the new strategy, the future begins to look brighter. Now at least Nick and Kia are getting some playing time, but can they keep the momentum going through the playoffs?